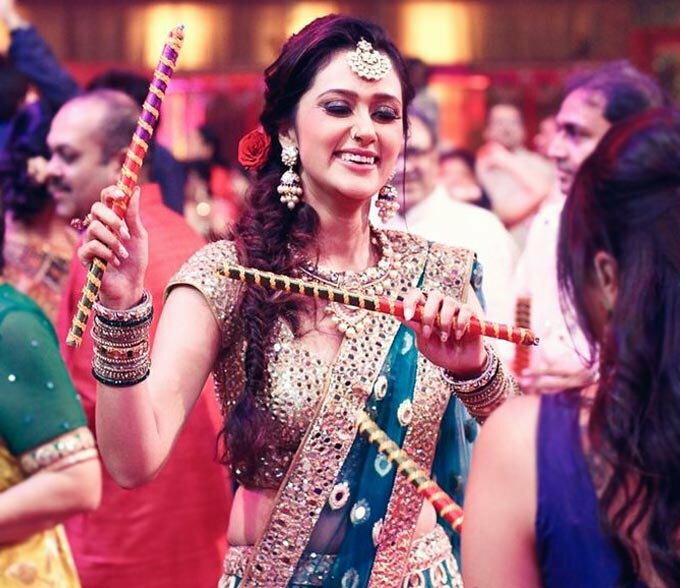 This Navratri festival, look sweat-free with out top makeup recommendations! But there is one major flip-side – all that sweating tends to take your face with it. Dancing is a rigorous exercise and now matter how little make up you apply, it will always get smudged. After spending hours on perfecting your makeup, it really is terrible when you sweat and all your efforts go down the drain. But you know what? Keeping make up intact for long and making it sweat resistant is not really that difficult, after all. The only thing you need to remember is that more the makeup usage, the more care it needs so it doesn’t crawl off your face. 1. 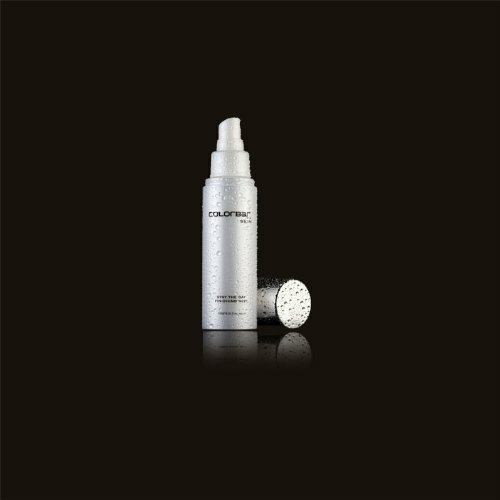 Prep and prime the face: A primer makes a smooth base for makeup, allowing it to last for a longer duration. Make sure you don’t miss this step. Primers are made to help makeup cling to the skin a little longer. They can cut also down on shine later in the day. Apply before putting on your foundation, but after your moisturizer. Make sure whatever product you use is oil-free. 2. Go easy on the powder: Yes, it is important to keep it matte with the powder – but use it sparingly. Perhaps just to contour the nose and cheekbones with the help of a small, fluffy brush. 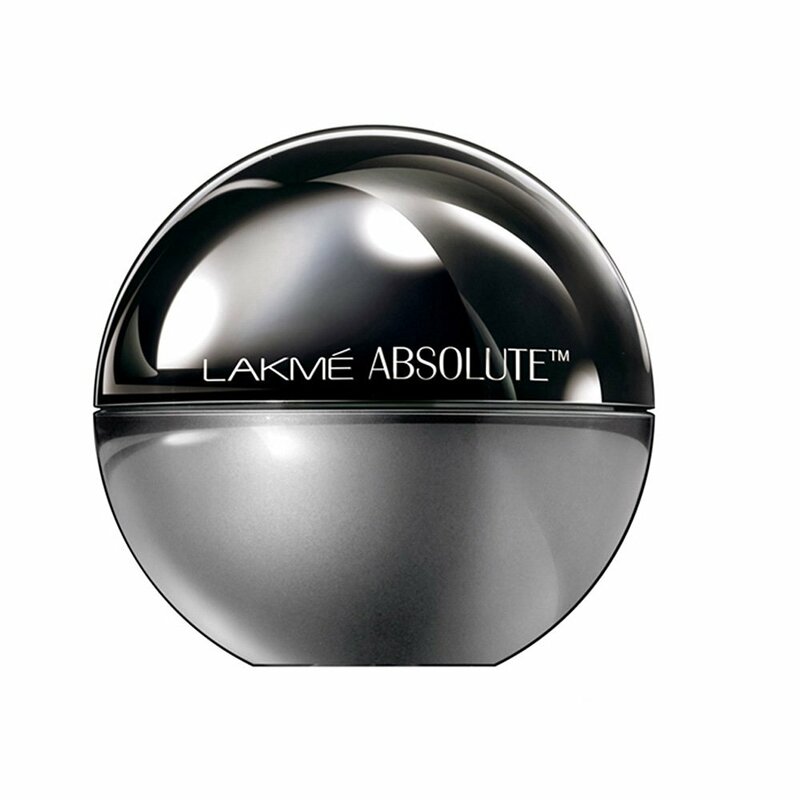 Toning down shine with powder can create a chalky look that only exaggerates fine lines and wrinkles. Use blotting papers instead to absorb excess oil without messing up your makeup. Use a matte finish compact with a powder puff. And blend the powder for a smoother finish. If you have dry skin, skip from powders to creams. Powders can cake in the heat, which is really unattractive. Use an eyelid primer if you find your eye makeup running. 3. Avoid heavy foundations: Heavy, full coverage foundations are more likely to melt and slip on hot, sweaty skin. Use a lighter product that is oil-free and won’t be heavy on your skin. If can, go with just primer and concealer – that’s it! 4. Go water resistant: Mascara that’s water resistant or waterproof is better able to withstand summer sweating. Liquid eyeliners also last longer than pencils when your lids are moist. 5. Choose Stains: Just the thought of wearing a bold lip in a sweaty environment feels dangerous. Opt for a lip stain instead. 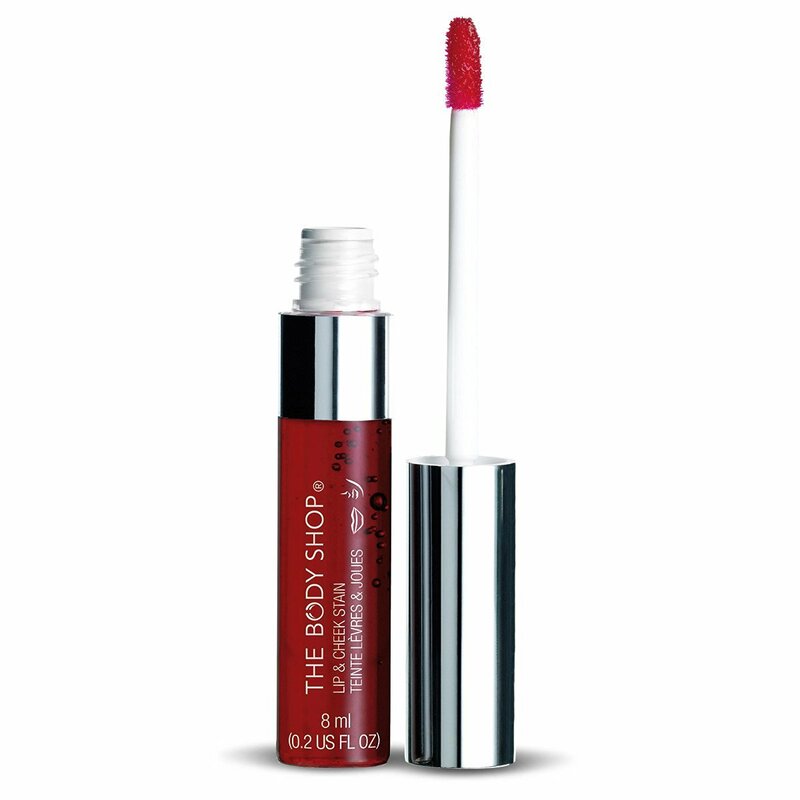 This means long-lasting color and a more natural, stained look that does not look like it is fading out and can often pass for your natural lip color even when it begins to wear out. 6. Apply Fixer: A final touch matters the most to lock the look. Apply a makeup setting fixer as the last finishing touch to lock your makeup without altering it and keeping it stay all-day long and also sweat-proof. If you’re traveling and find it hard to refresh your makeup, take a facial mist along with you. As long as the pump delivers a fine spray, you’ll end up cooling your skin, which will make your makeup last longer.